Architects and designers now have instant access to Corian® Quartz colors, Corian® Solid Surfaces sinks, counter, and panel shapes in Revit® and other design softwares— simplifying the material, shape, and color specification process. 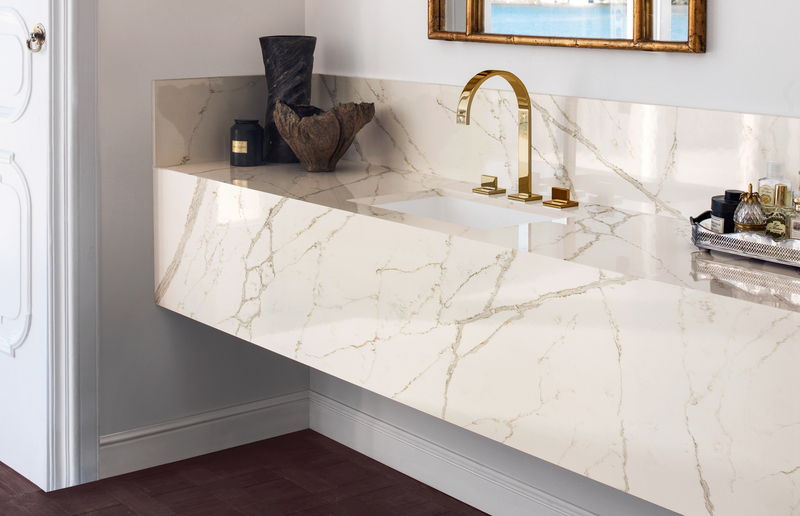 Specifying Corian® Quartz materials, Corian® Solid Surfaces sinks and panel shapes is simplified for architects and designers, thanks to a seamless integration with the Autodesk Revit® software program. Professionals using the software now have instant access to Corian® Quartz and Corian® Solid Surfaces materials, shapes and colors, enabling them to create color-accurate renderings of counters or exterior and interior room paneling, quickly and more efficiently. Autodesk Revit® is the leading Building Information Modeling (BIM) software used by architects and designers to design buildings, specify products and render photo-realistic images. Now, Autodesk material library and object files have been created for import into the software, enabling Revit® users to integrate Corian® Quartz and Corian® Solid Surfaces products and colors directly into their drawings, eliminating extra tasks in the design process. Revit® users can save Corian® Quartz and Corian® Solid Surfaces Material Library Files locally on a computer or to a centralized network for easy access or sharing by multiple people. They can easily navigate the Revit® file to access product information needed from Corian® Solid Surfaces, including the colors, sheet/slab sizes and thickness, the regional availability, links to technical specs, and more. They can then instantly apply the surfaces, and surface options such as backsplashes and edging with photo-realistic accuracy, throughout their model. At DuPont, we are committed to making the inclusion of our surface products an integral part of the BIM workflow. DuPont is always seeking ways to improve the design and specification process for architects and designers, and the incorporation of our Corian® Quartz and Corian® Solid Surfaces material libraries and shapes into design software packages reduces steps in the process significantly.